Ms Taylor Thompson sent coded messages to spies in occupied France during World War II. "One mistake and someone's life could have been in danger," she says. Ms Taylor Thompson signed the Official Secrets Act aged 19 and was part of what was known as then Prime Minister Winston Churchill's "secret army". 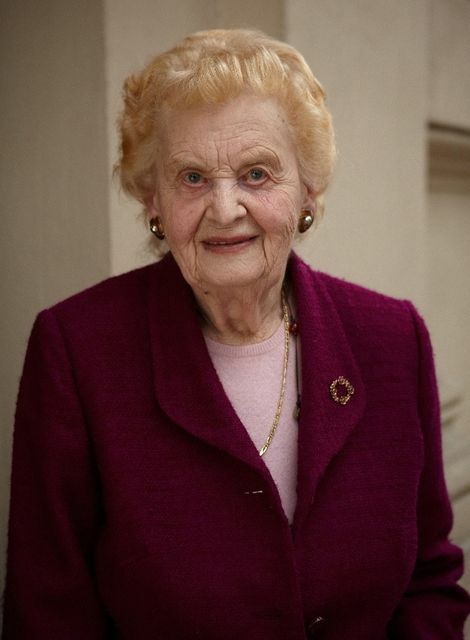 She went on to set up Europe's first Aids hospice and is still working today with her education charity. "I just thought, if there's something to be done, I'll do it"
Happy International Women's Day! We're celebrating the women who have changed the world. #nationalwomensday"I raise up my voice-not so I can shout but so that those without a voice can be heard" Malala Yousafzai.